Our state-of-the-art recording studio is available exclusively to music students of Globalsound. Past students are also welcome. 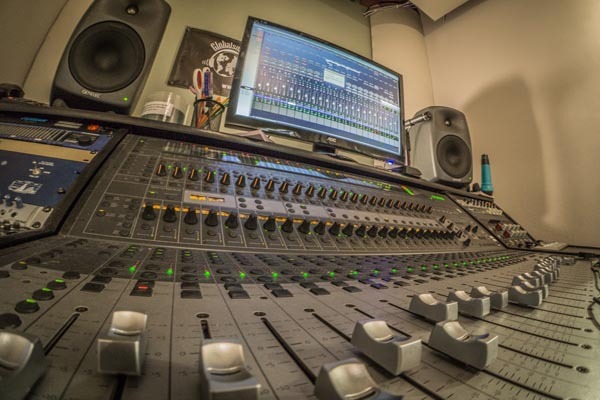 Studio sessions are included with our rock band programs. 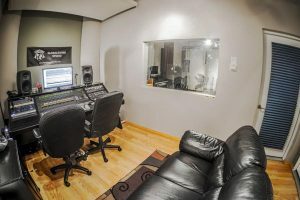 The recording studio is also available to musicians in private lessons to record a song for an upcoming audition, to give as a gift, or to capture the incredible talent that comes through our school. We have spared no expense for our music students! Our recording studio features the latest digital recording technology. Equipped with Pro Tools HD10, well known worldwide as the “state-of-the-art” recording format. This is supported by the Digidesign Control 24 mixing console and Focusrite pre-amps. And we have spared no detail in getting you the best sound technology possible for the highest quality audio and unlimited editing. Our sound rooms are acoustically balanced for moderate ambiance and absolute aesthetics. We also have 3 isolation boots. Everything about Globalsound breathes the artistic energy you need in order to feel inspired and do your absolute best. 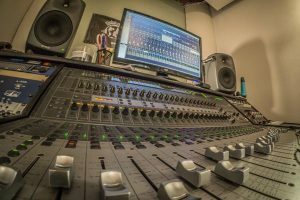 Check out Globalsound Bands on Soundcloud for a sample of what our talented students produce in our studio. 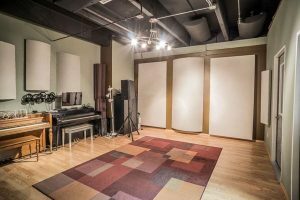 A knowledgeable studio engineer who will walk you through the recording process. 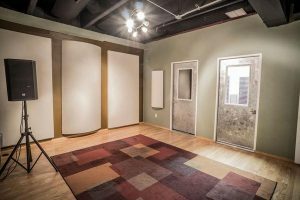 All recording mics and sound gear needed for your session. A CD and MP3 to take home.